At First Coast Neurosurgery, our neurosurgeons are here to provide you with consultation for evaluation and neurosurgical treatment of medical conditions affecting the brain, spine and peripheral nerves. We provide special expertise for patients with neurosurgical disorders. 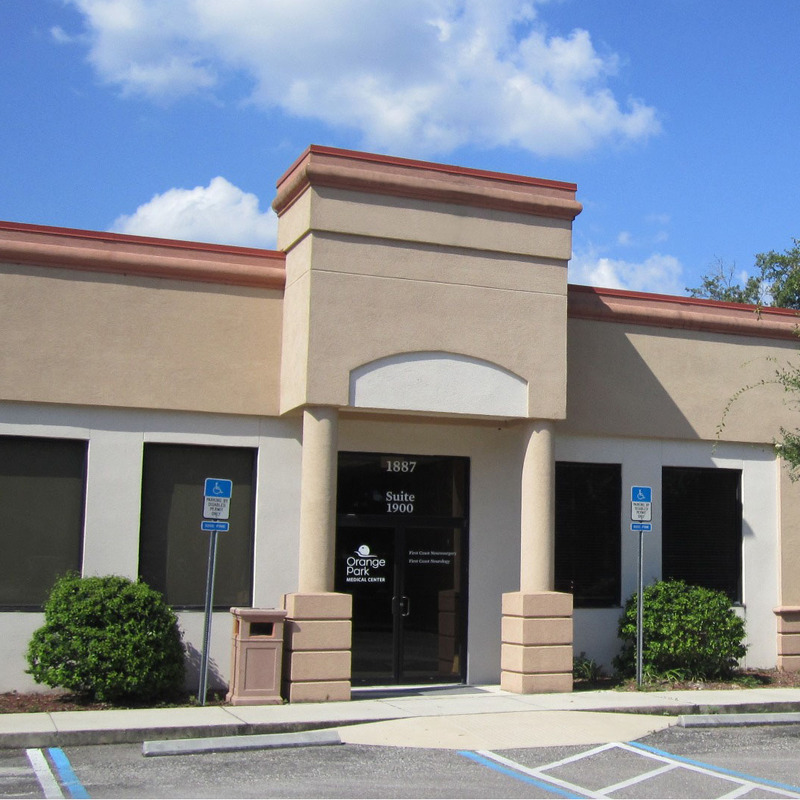 We are conveniently located next to Orange Park Medical Center. 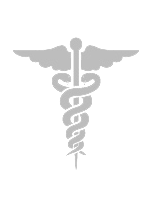 We work closely with you and your referring physician for diagnosis and treatment of your condition. Our neurosurgery services include brain, spine and reconstructive surgery.